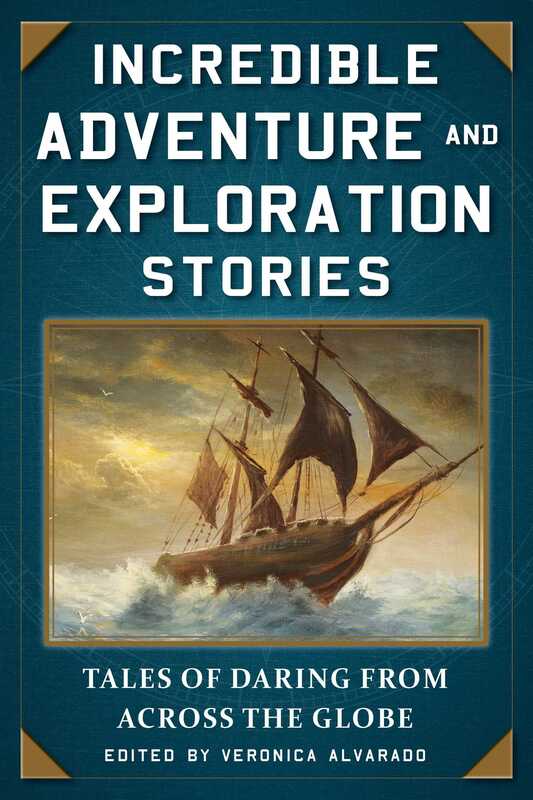 An exciting collection of dangerous adventures, harrowing travels, and heart-stopping journeys, Incredible Adventure and Exploration Stories compiles tales from around the globe that are sure to amaze. And many more! With three dozen photographs that beautifully illustrates the tales, Incredible Adventure and Exploration Stories is the perfect gift for any reader with a love of travel.